A crash on an Oceanside freeway Saturday morning left two cars on their roofs and sent one person to a hospital, a fire official said. It happened about 11:15 a.m. on westbound state Route 78 near College Boulevard. 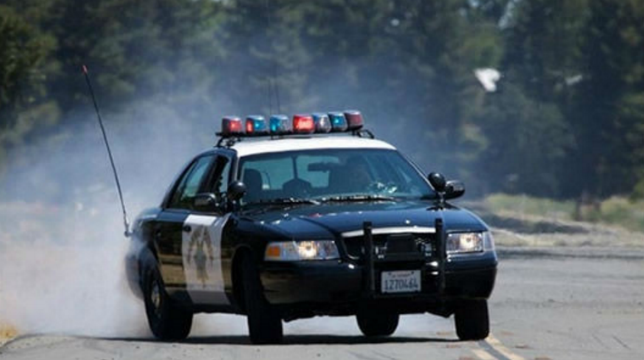 Two vehicles, a van and a Mini Cooper, were involved in a crash and overturned, blocking two lanes of Route 78, according to the California Highway Patrol. One driver was taken to a hospital with moderate injuries, according to Oceanside Fire Department Battalion Chief Greg DeAvila. The other driver was not seriously injured and did not require medical attention, DeAvila said.